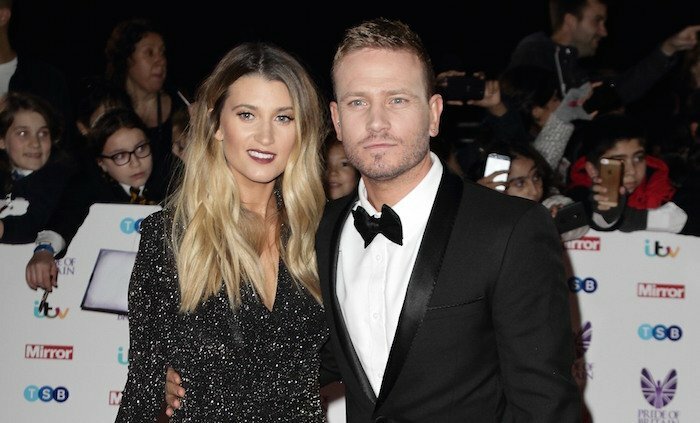 Charley Webb is expecting her third child with Emmerdale co-star Matthew Wolfenden. The actress, 31, shared the news with fans by posting two cute pics on Instagram with the caption: "#Number3." 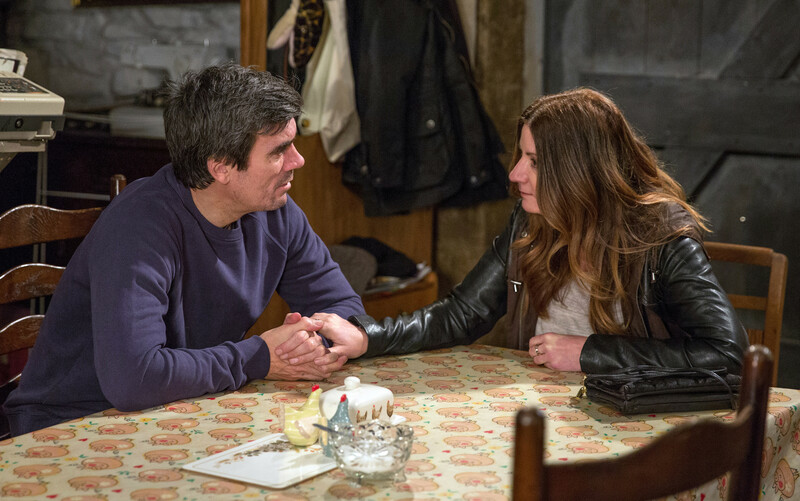 Charley, who plays Debbie Dingle on the ITV soap, posted the photos on Sunday. 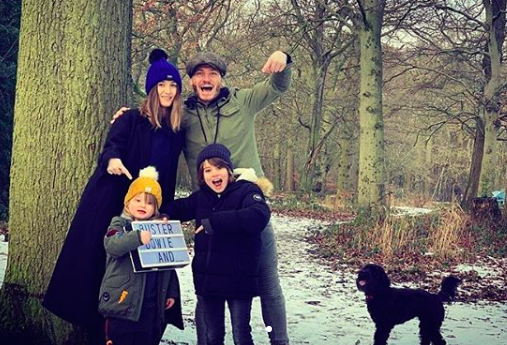 They show her standing with hubby Matthew and their kids, holding a lightbox that reads "Buster, Bowie And" with a blank space for a third name. Fan's rushed to congratulate the couple, with one writing "wonderful news" and another replying "How lovely!" A third wrote "Wishing yous all Heath and happiness" while another excited follower commented "OMG WOHOOO". Charley and Matthew have been in a relationship since 2007. 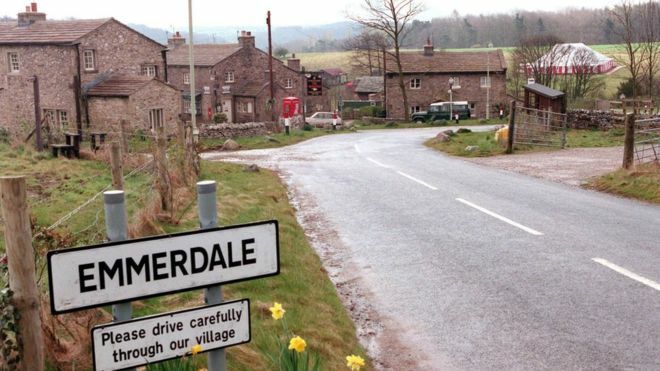 They met the year before on the set of Emmerdale, when Matthew joined the cast as David Metcalfe. We’d love a girl but I think we’re destined to have a house full of boys. Their sons, Buster and Bowie, are aged eight and three respectively. Charley took to Instagram last March to share an upsetting development about Bowie and ask followers for advice. She explained that the youngster would display separation anxiety whenever she left him, telling fans: "Bowie started nursery about 4 weeks ago. One afternoon a week and he is hysterical everytime I leave him there. "Screaming, crying, hitting. Anyone else had this? Please tell me it gets better." 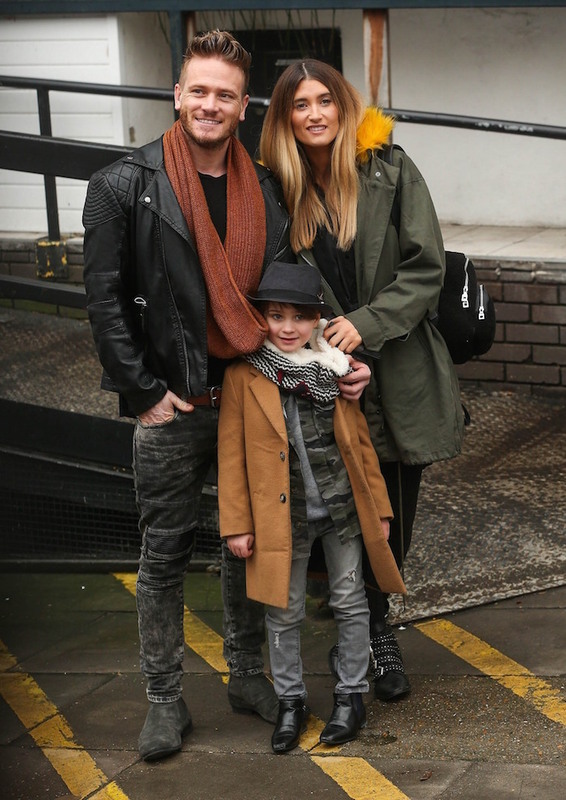 In a December 2017 interview with OK!, the pair revealed their intention to start trying for a third baby. 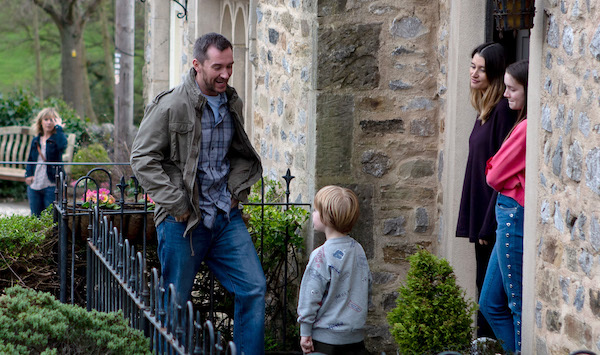 Matthew told the magazine: "We'll start thinking about having another baby next year. "We'd love a girl but I think we're destined to have a house full of boys." Their latest pregnancy reveal comes almost exactly a year after their surprise wedding. According to OK! magazine, they invited friends and family to a castle venue for Charley's 30th birthday bash – but little did the guests know, they were actually there to see the couple tie the knot. It was reportedly a huge surprise, particularly as Charley and Matthew had already been engaged for nine years. 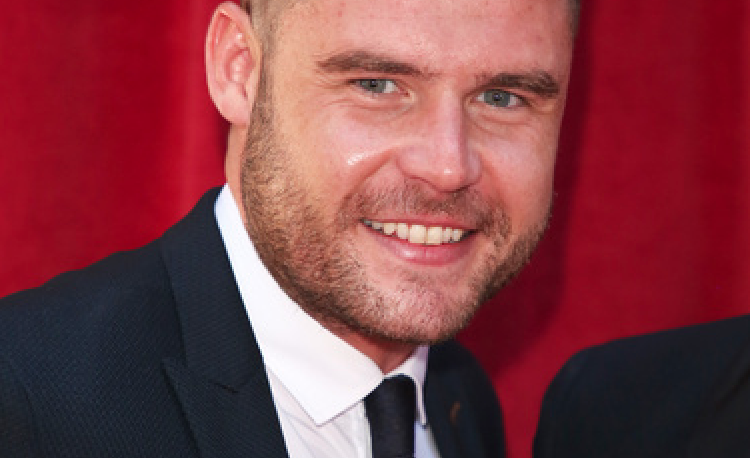 Only 100 people were invited to the ceremony, including Charley's brother, former Hollyoaks actor Jamie Lomas, who was among the contestants on I'm A Celebrity… Get Me Out of Here in 2017. 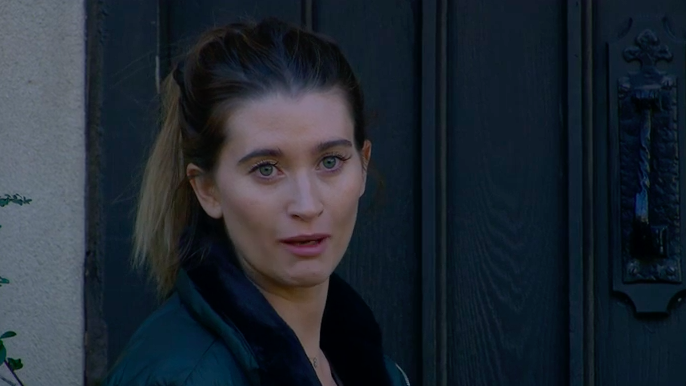 Also there were fellow Emmerdale cast members Lucy Pargeter, Roxy Shahidi and Zoe Henry. Do you think they'll be having a boy or a girl? Leave us a comment on our Facebook page @EntertainmentDailyFix and let us know what you think! 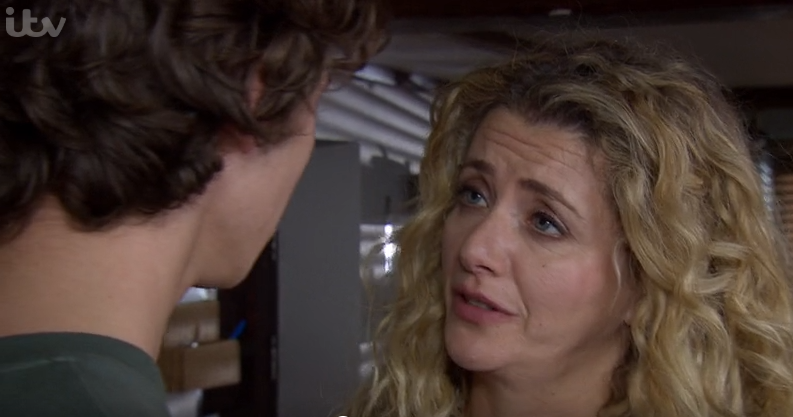 Christine McGuinness reveals husband Paddy "has been home five times in the last 30 days"
Denise Welch celebrates 7 years sober: "Giving up saved my life"
Emmerdale fans upset as character is replaced by an "imposter"
Emmerdale SPOILER: Maya and Jacob caught out - again! First Dates star reveals he wants mum to go on show as "she needs to find a man"